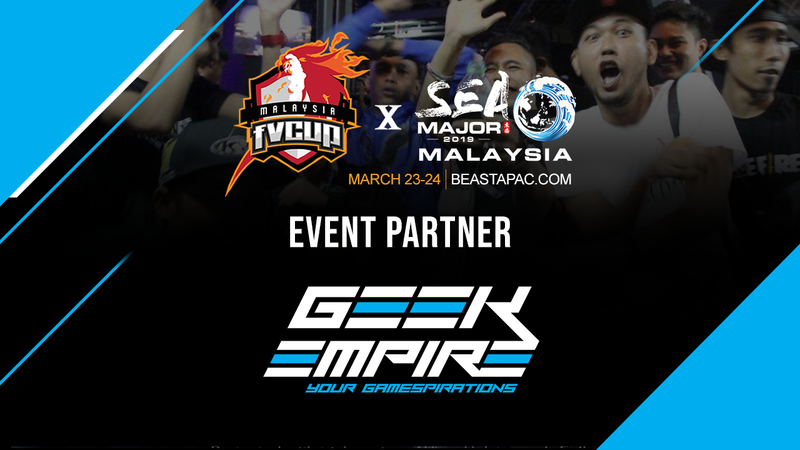 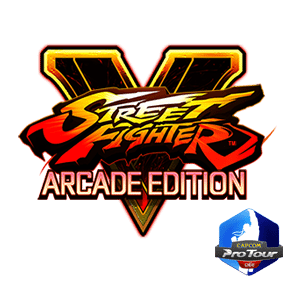 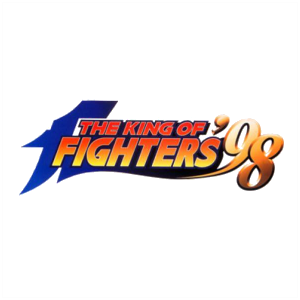 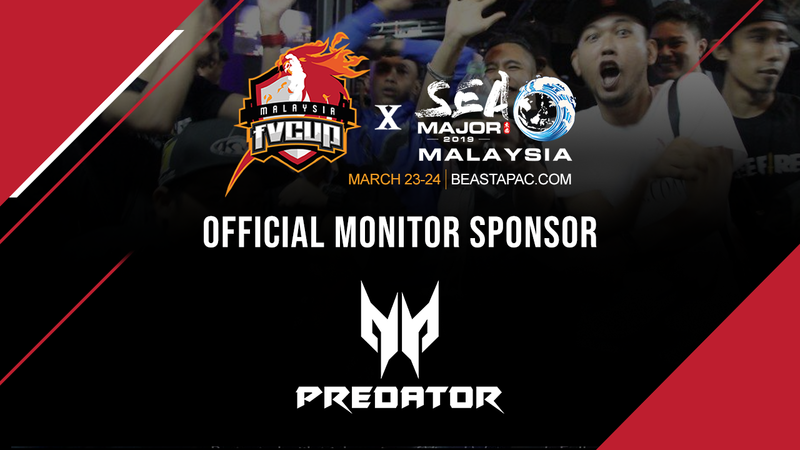 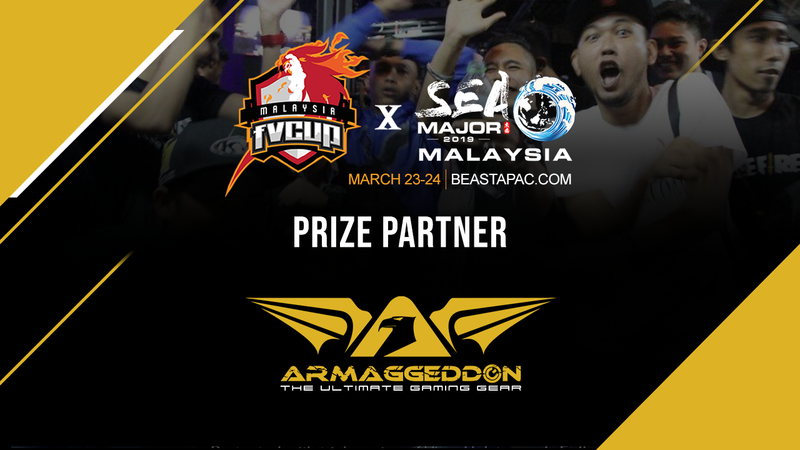 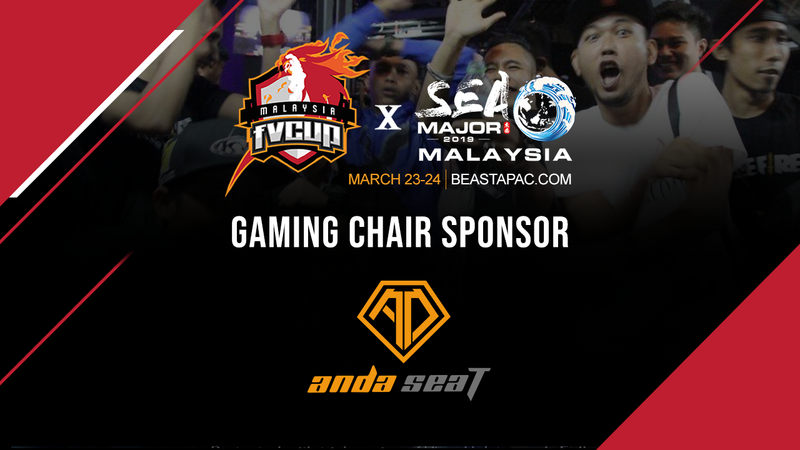 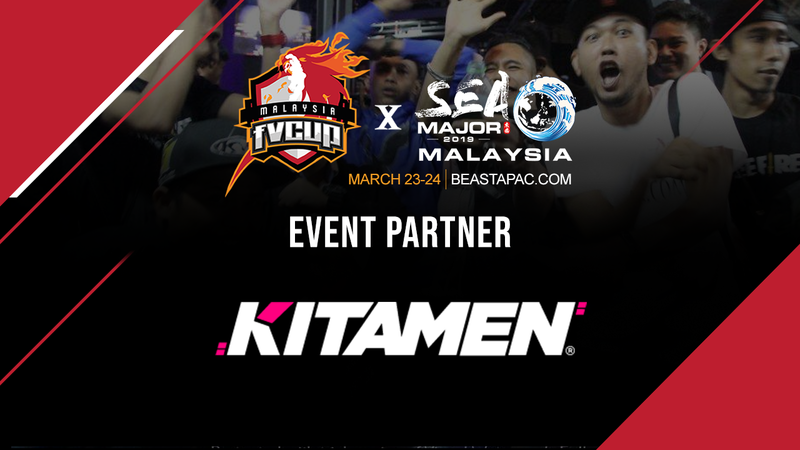 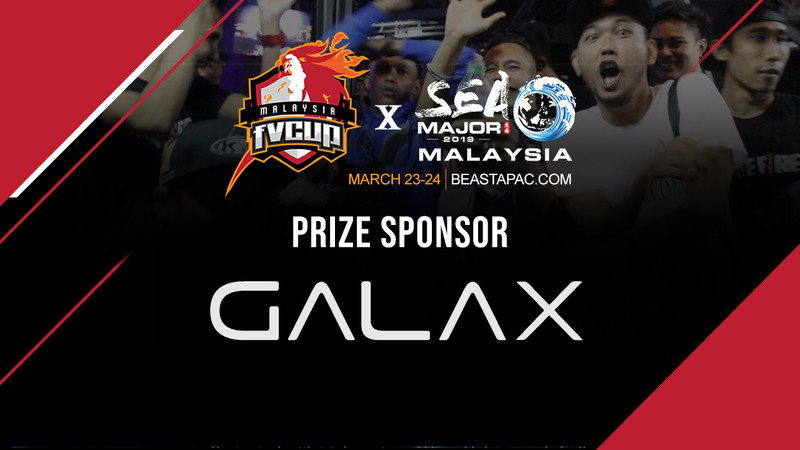 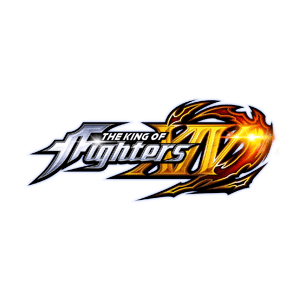 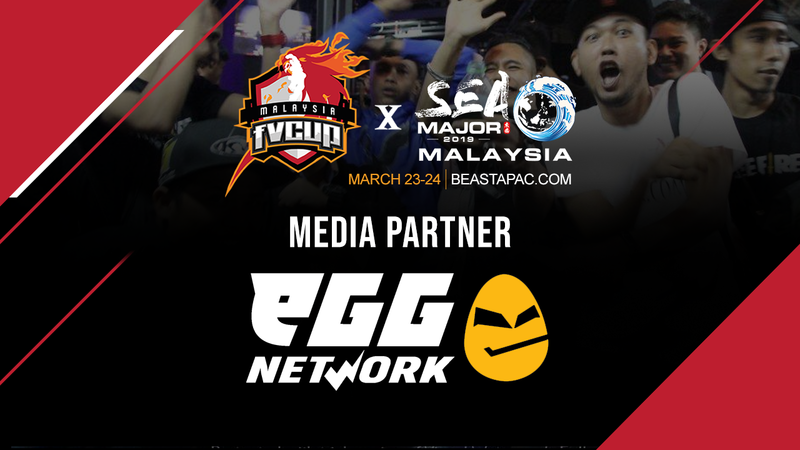 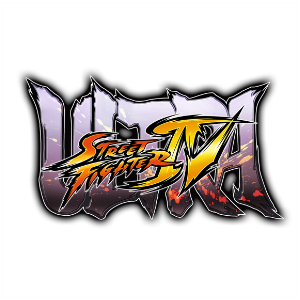 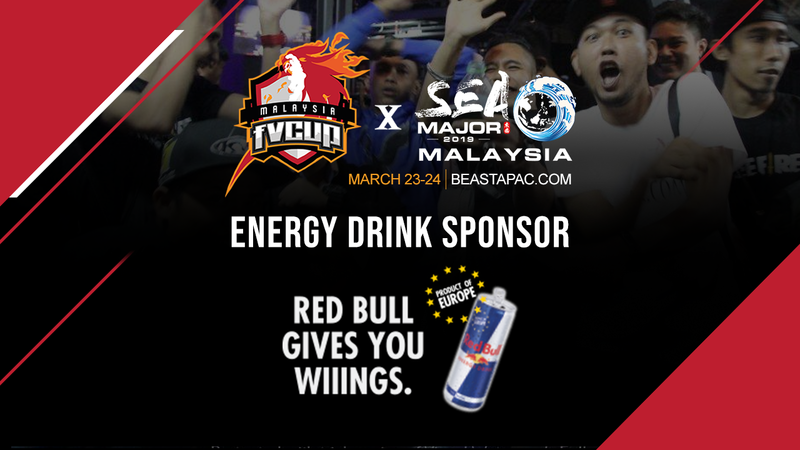 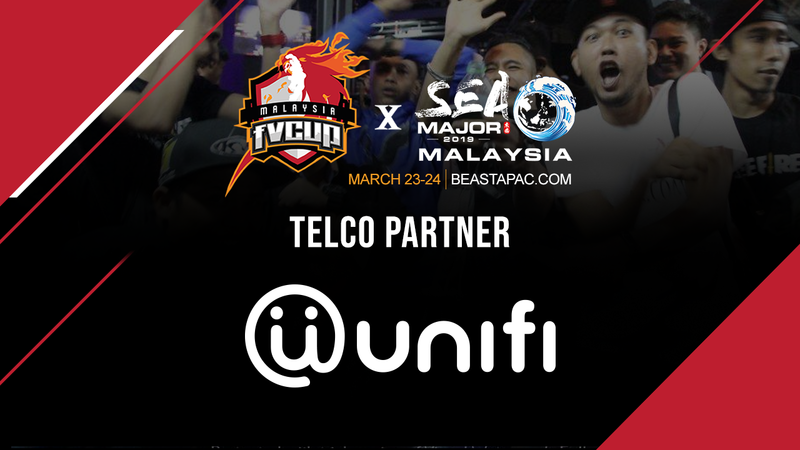 FV x SEA MAJOR 2019 (Kuala Lumpur) is part of BEAST COMMUNITY and its partnered events. 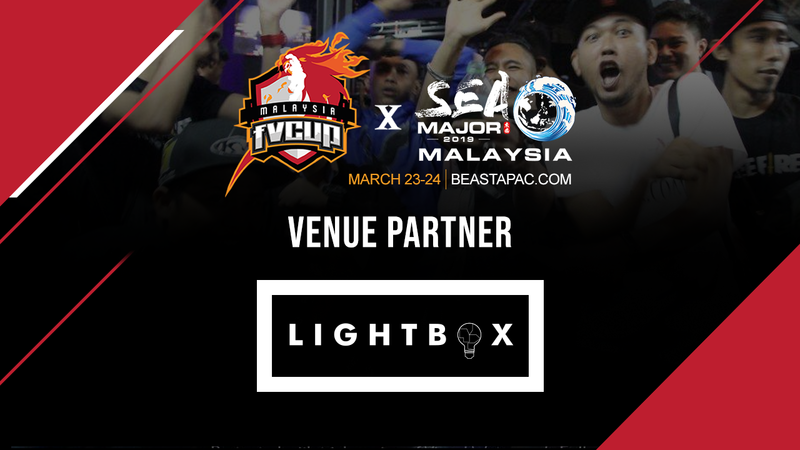 It will be held on 23-24 March 2019 . 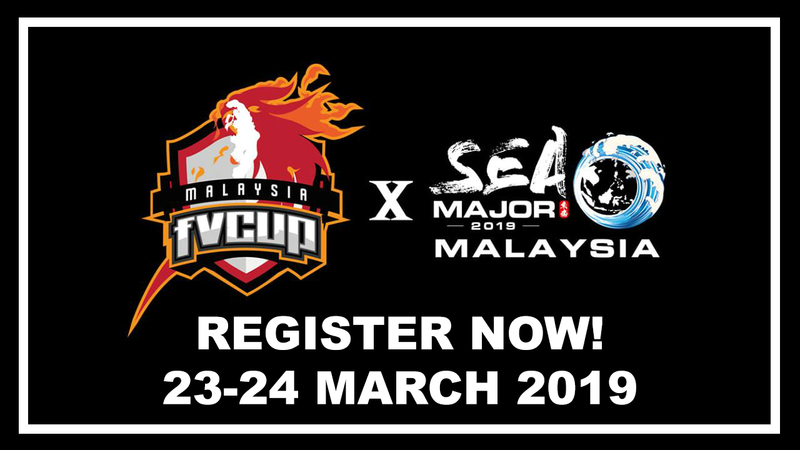 REGISTER AT FV X SEA MAJOR 2019 (Kuala Lumpur) HERE. 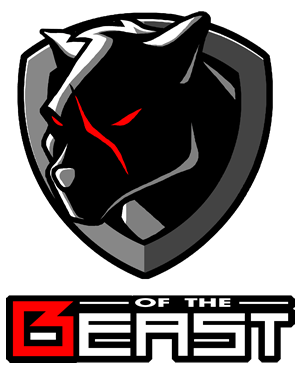 Be sure to check out below for more info! 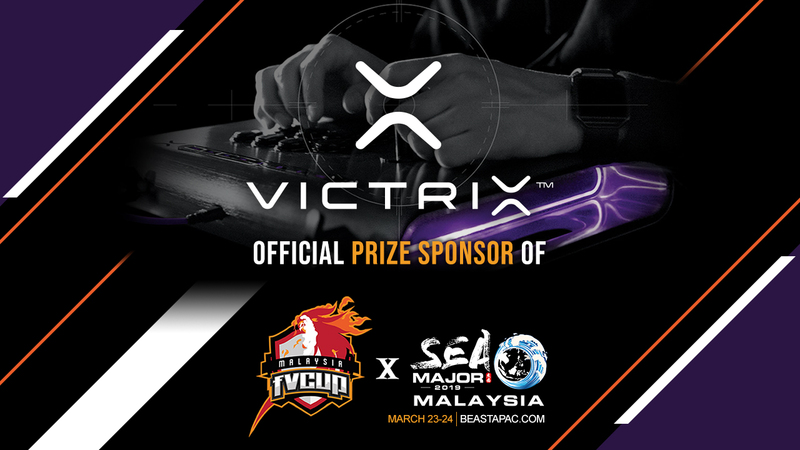 Stream schedule for FV X SEA MAJOR 2019 Kuala Lumpur : Coming Soon !  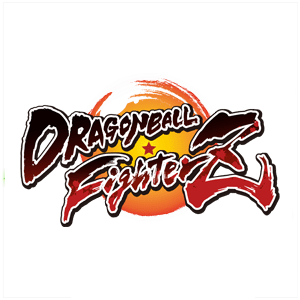   Need a place to check in during the event? We would like to thank all our sponsors for supporting Flash Vision x SEA Major 2019 Malaysia ! 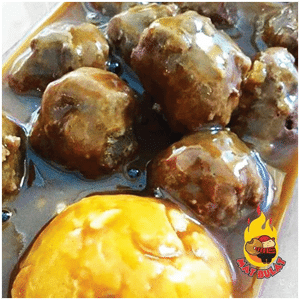 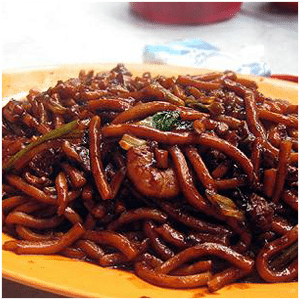 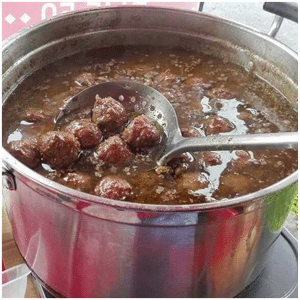 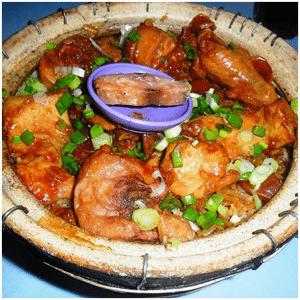 Craving for food? 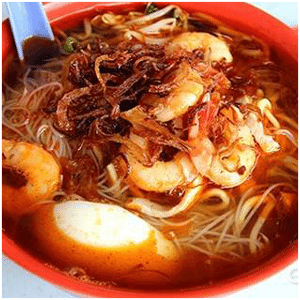 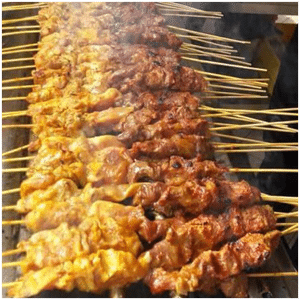 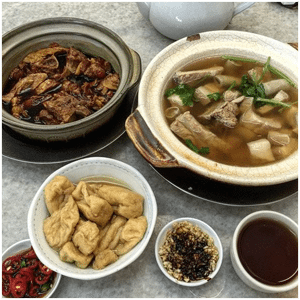 Need to know where to go to satisfy your hunger?